A rat is loose on St. Paul Island. 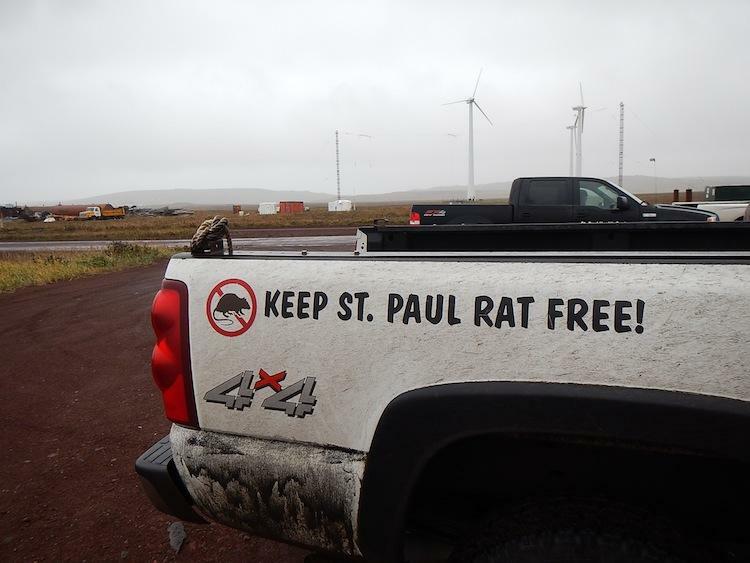 And that’s a big deal because the Pribilof Islands have always been rat-free. 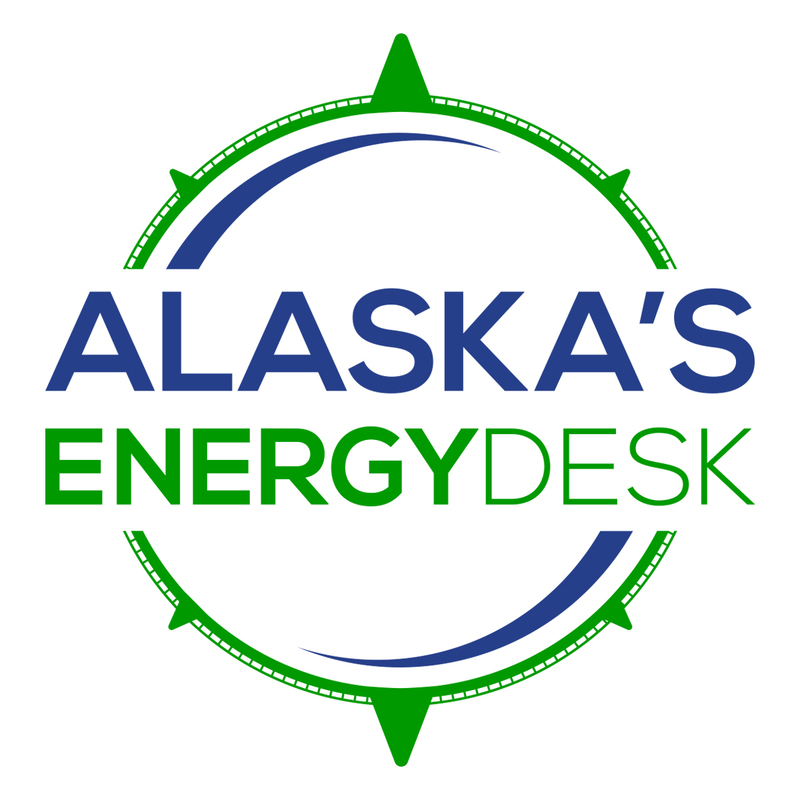 Steve Delehanty, Refuge Manager for the Alaska Maritime National Wildlife Refuge, says rats bring significant economic and environmental concerns. For more than two decades, the Pribilof Islands have had a rat prevention program to keep the island rat-free. “They maintain year-round, 365-day-a-year, traps in strategic locations near the docks at St. Paul, so if a rat comes off a boat hopefully it will be captured right away,” Delehanty said. During that time, six rats have been killed, but Delehanty says this is the first to make it past the traps near the docks. A rat sighting was first reported August 28 at the Trident fish processing plant and is still at large. The U.S. Fish and Wildlife Service is working alongside Trident, and the city and tribal governments to find it. The quick response, Delehanty says, may help stave off the worst case scenario: breeding rats. For now, organizations on island are working diligently to find the intruding rodent. They’ve set up a game camera and they’re planning to send a “strike team” of experts to the island next week. Not only do they want to eradicate any rats, they hope to determine the source of the rodent.